The 160K Natural Organism Library, at A*STAR's Bioinformatics Institute, is one of the largest libraries of its kind in the world, housing more than 37,000 plant species, 54,000 fungi specimens, and nearly 68,000 strains of bacteria in cold storage. The collection also includes more than 340,000 organic extracts—around one-fifth of which have been chemically fingerprinted—and 2,600 compounds isolated from biological samples. The library is also unique in that it has an in-house discovery platform to help users efficiently mine its biological riches through conventional biological high-throughput screening (testing extracts and compounds against relevant bioassays), chemi­cal screening, genomic screening, and what Frank Eisenhaber, director of the Bioinformatics Institute, calls in silico, or digital screening, which uses computational tools to look into the annotations of genomes, proteins and metabolites. "My dream is that at some stage we will have an in silico library in addition to the physical library, so high-throughput screening is done not with the biological extracts but with the genomes in silico," he says. His vision is that all the genomes in the library will one day be sequenced. When that is achieved, instead of conducting labour-intensive, expensive high-throughput screening of hundreds of biological compounds, digital screening of genomes could first identify the best candidates for in vitro biological assays, and determine the optimum conditions for those assays. "Instead of biological high-throughput screening of tens of thousands of organisms, we would run dedicated research over a couple of handfuls [of organisms]," he says. The library itself is an amalgamation of several natural organism libraries originally held by companies and public organizations, that were entrusted to A*STAR's Bioinformatics Institute in 2014. Its specimens have been sourced from more than 100 countries, however, there is now a focus on regional specimens, with a project to collect uniquely Singaporean strains of bacteria for the collection. Researchers looking for new biologically active compounds, applicable enzymes and microbes, have flocked to the library and one Asian multinational company recently launched a clinical trial for a compound sourced from it. Frank Eisenhaber says the library's materials attract not only the pharmaceutical sector, but also companies producing food, cosmetics and consumer care products. 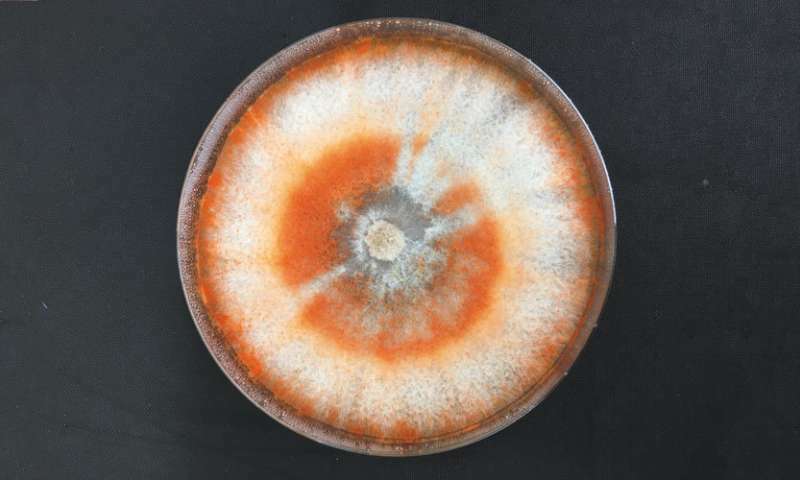 He envisages potential applications in such unexpected fields as construction; for example, identifying a compound that could help address fungal infestations that plague buildings in tropical regions.